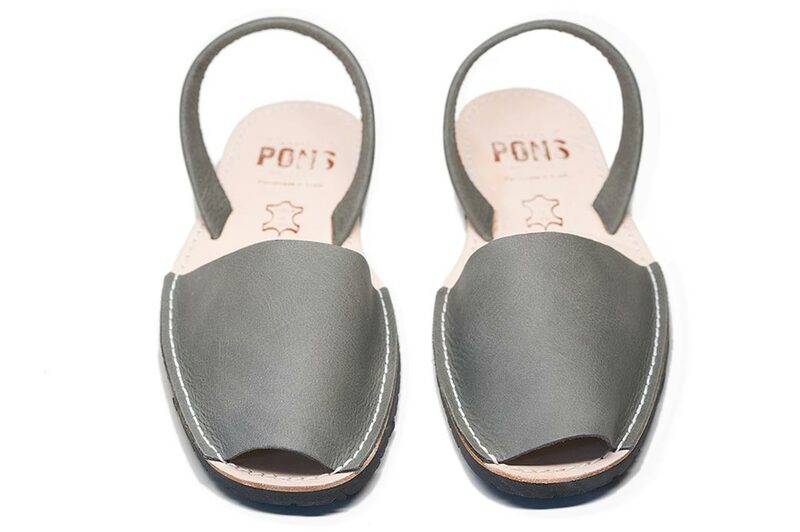 The men's Classic Pons Avarcas in Gray are a great neutral. 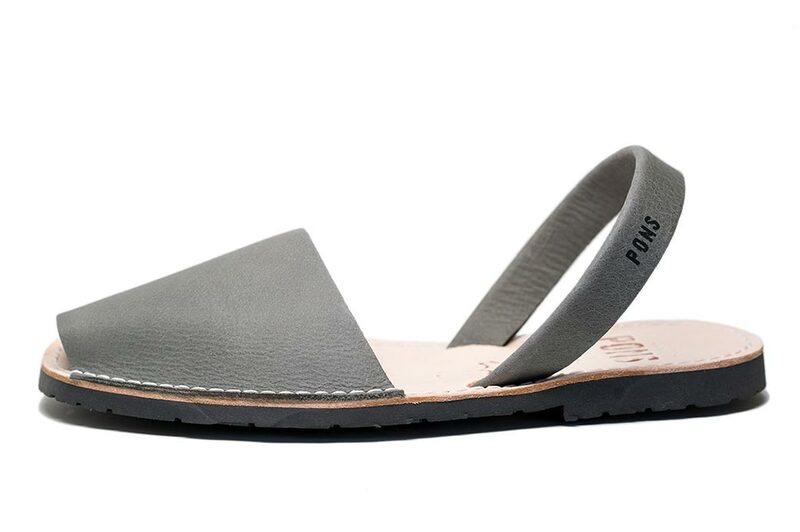 Inspired by traditional Menorquinas sandals, our Pons shoes are handmade with all natural leather and a durable rubber sole. 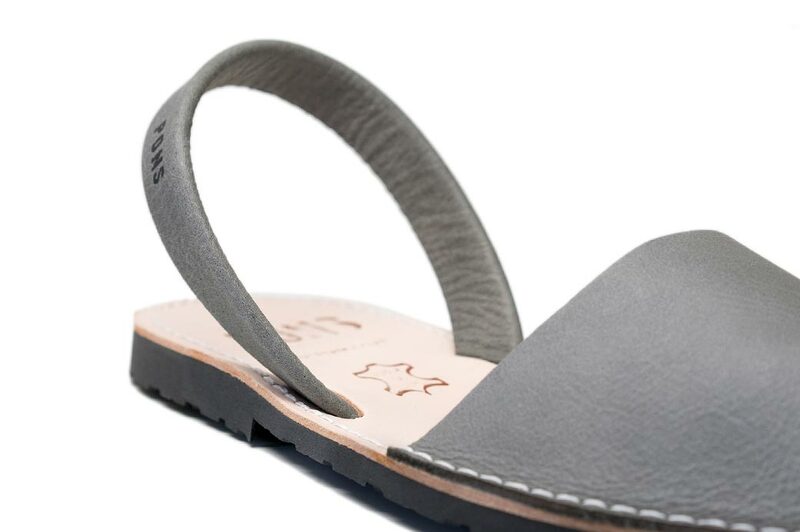 These sandals can match any stylish ensemble while also providing comfort. Let them blend effortlessly with pastels or provide a great base to any bright colors.